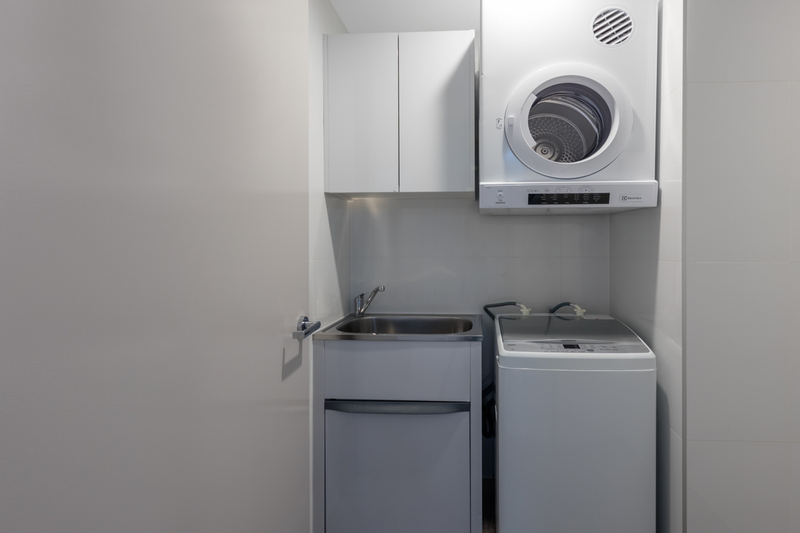 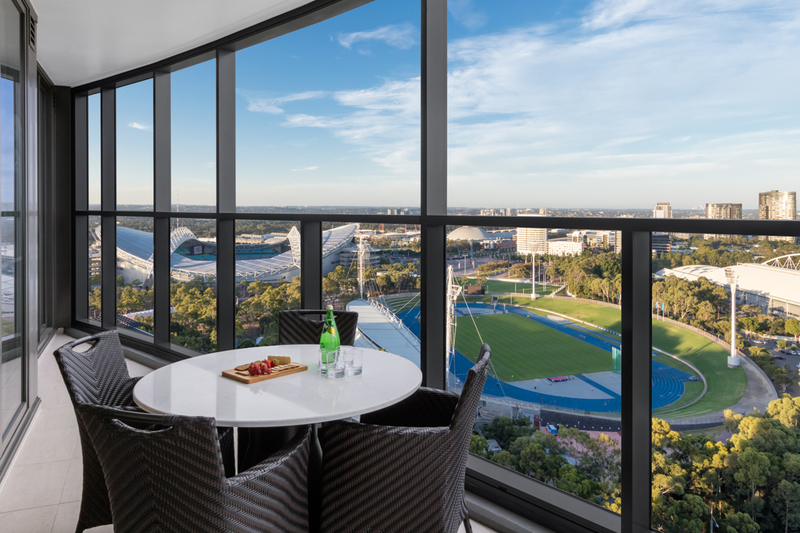 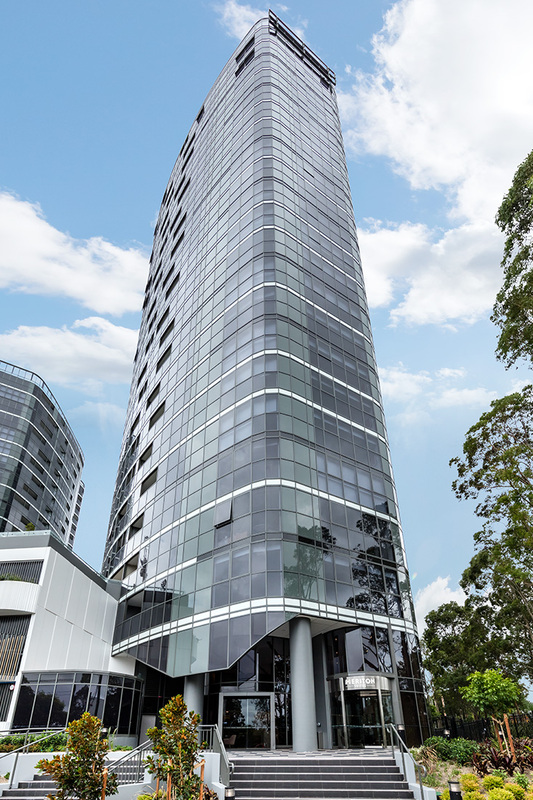 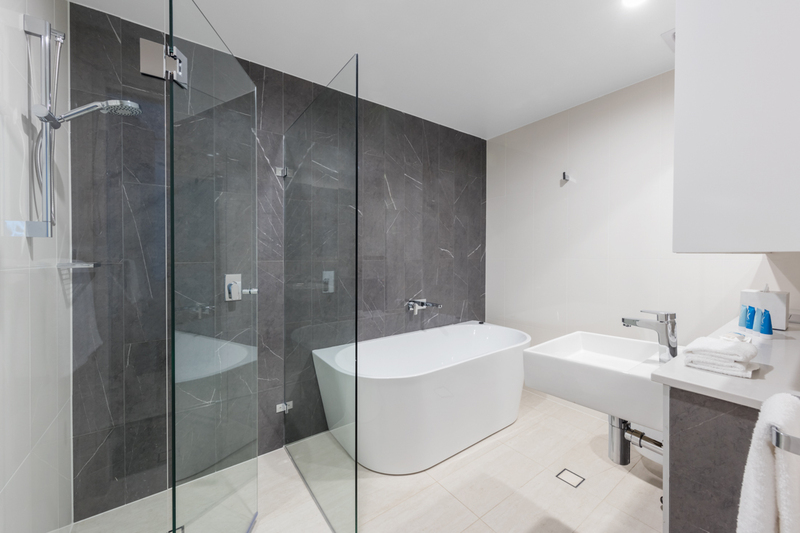 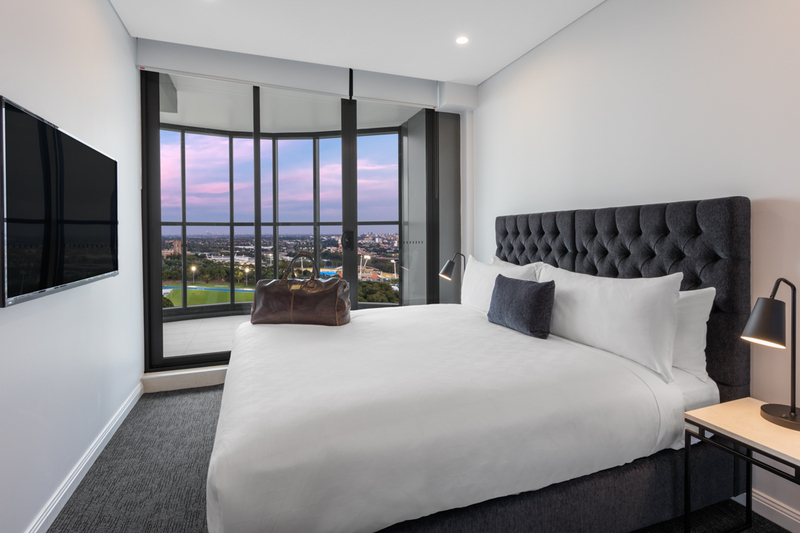 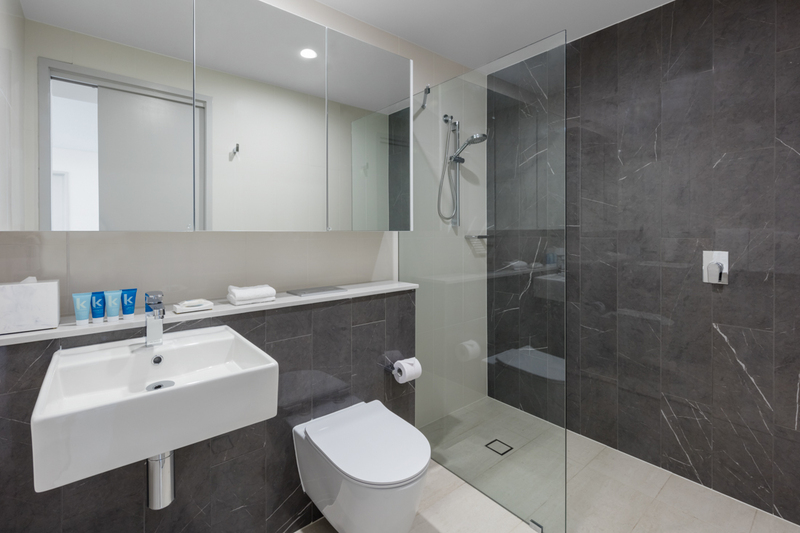 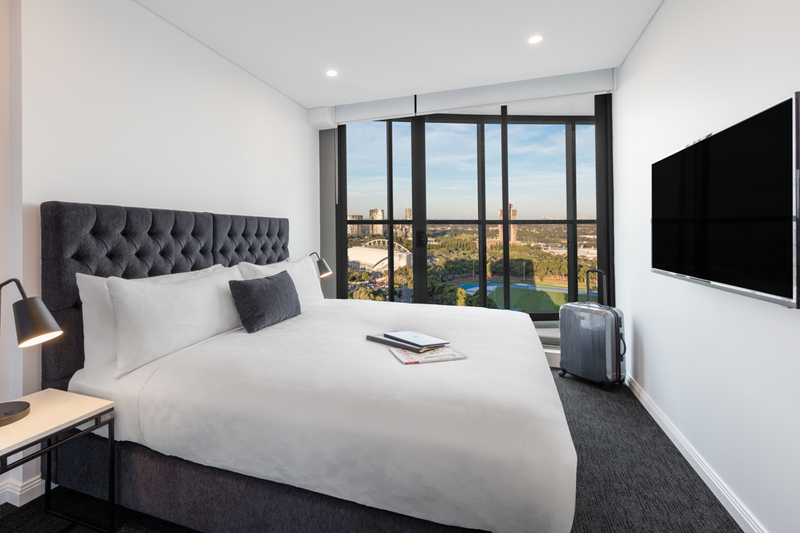 Relax and enjoy the sweeping Sydney city views as well as the extra space on offer. 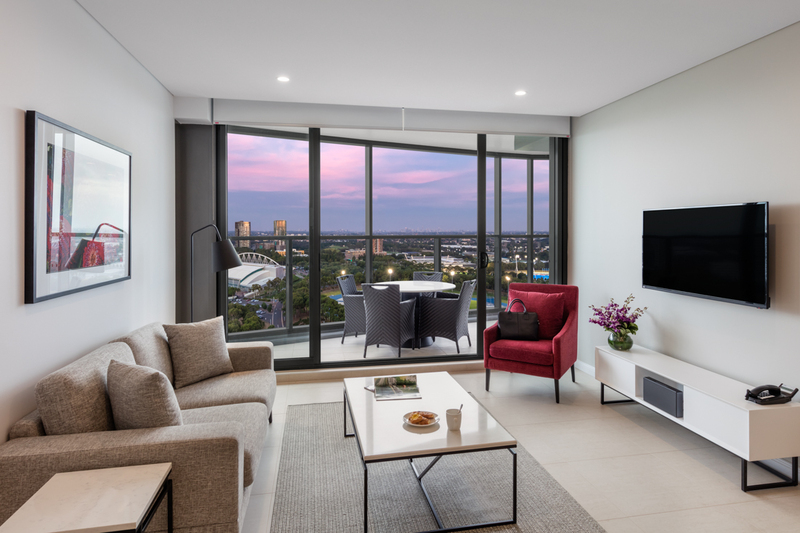 Guaranteed to impress the 2 Bedroom City Suite offers sweeping, uninterrupted city views from high floors. 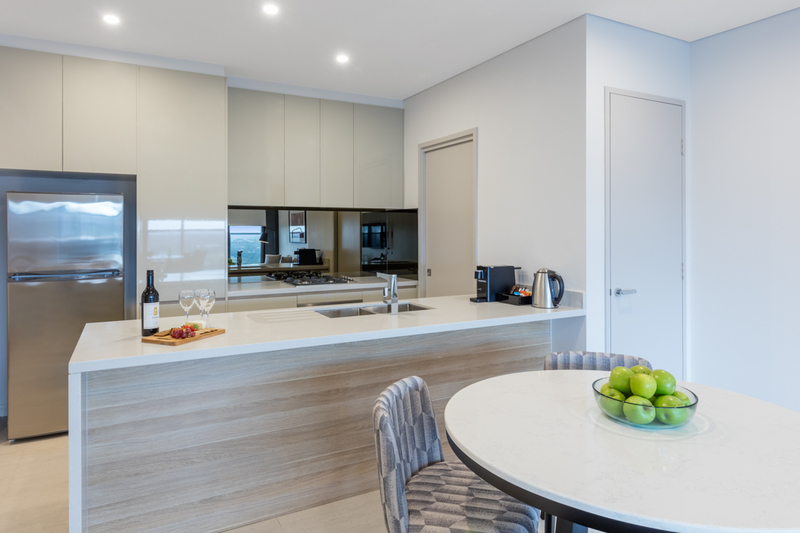 With a spacious floorplan and enough room for guests who wish to share, this suite features 2 bathrooms, a fully equipped gourmet kitchen and superior furnishings.